When I start into a book I typically don’t expect anything to surprise me anymore. I have read it all, within my cute little romance genre bubble I live in and typical limit myself too, and nothing really pulls me out of my comfort zone anymore. I read a book and love it, but could never really tell you what truly made it unique and set it apart from the other 900 books I’ve read in the past 6 years. 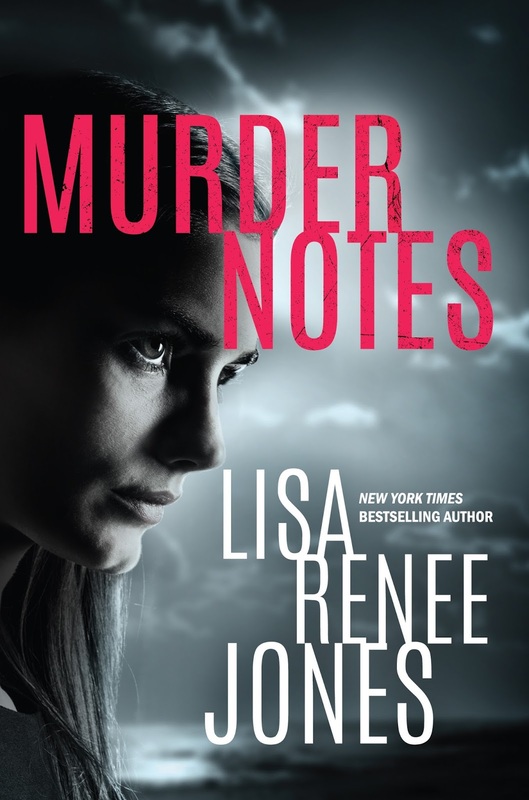 Well let me tell you, when I first had Murder Notes land on my kindle, I was apprehensive about jumping right in, knowing it’s out of my genre, but once I did I was so enthralled with this story I just don’t even know how to review it. First off, it’s some of Lisa’s best work. It’s so out of her normal genre she even writes, that I was pleasantly surprised how great it truly was. When you get into the mystery/suspense book type, it really must be very well thought out and planned. You can’t just throw anything together and make it work. Especially with this book and the start of this series, you can just feel Lisa did her homework on this type of story and it shows so brilliantly in her words! 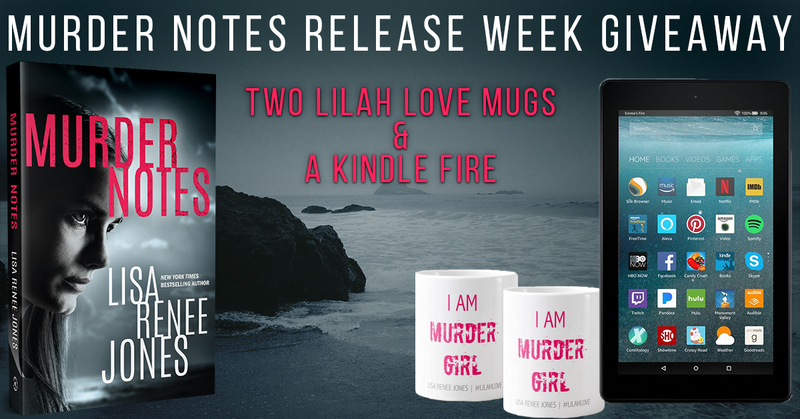 In the first book of the Lilah Love series, Murder Notes, we get the story from our main characters POV. She is sent back to her home town to track down a killer. 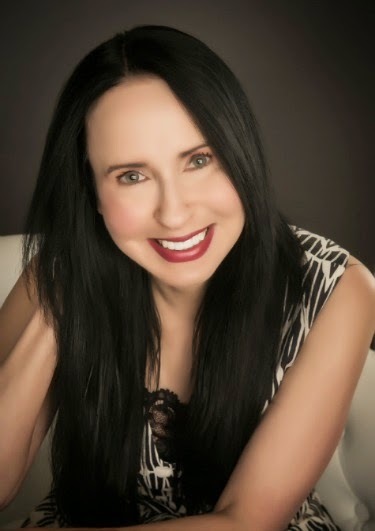 Lilah is an FBI Profiler and has avoided coming home at all costs. Until her investigation leads her right back to the beaches she’s tried so hard to avoid. When back in town she is also faced with her ex, Kane Mendez. He’s a crime boss and the farthest thing from what she wants or needs in her life. The pair share a past that unfolds within this story and as things start to unravel and more bodies end up in front of Lilah, she begins to question his involvement and her own personal connection to this case. While we see little romance in this book, it’s there in a very minuscule way. The past begins to expose itself to us as the reader and the secrets you learn about her and Kane’s past do hold something over her. She begins to question it all and wonder if she’s going to be the killers’ next victim. The whole book is very much thoughts in her head vs. a lot of dialog, which as a speed reader was an adjustment for me, but once I learned the pace of Lisa’s writing in this book I feel right into a reading rhythm that was easy to breeze through. Bravo for this original and fun suspense that kept even the most dedicated of romance readers fully captivated!